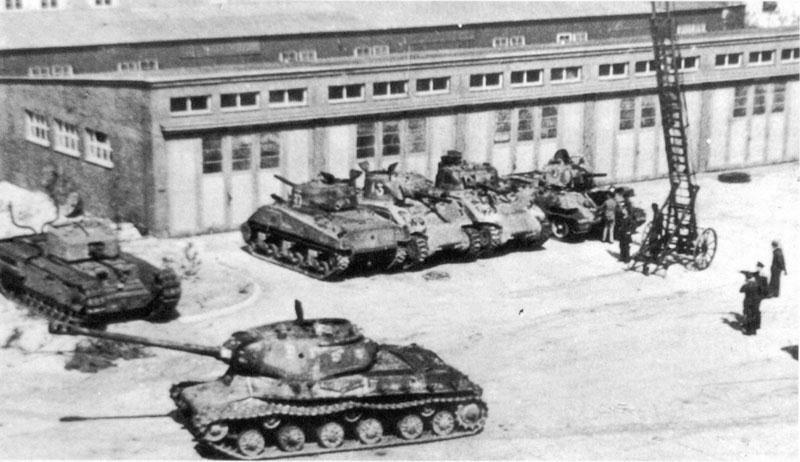 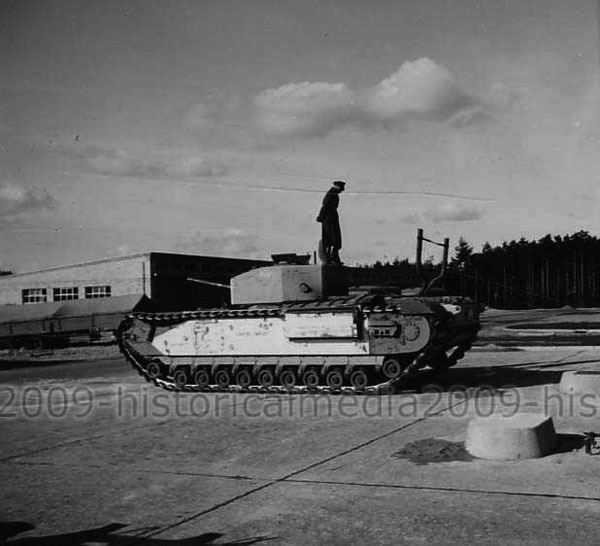 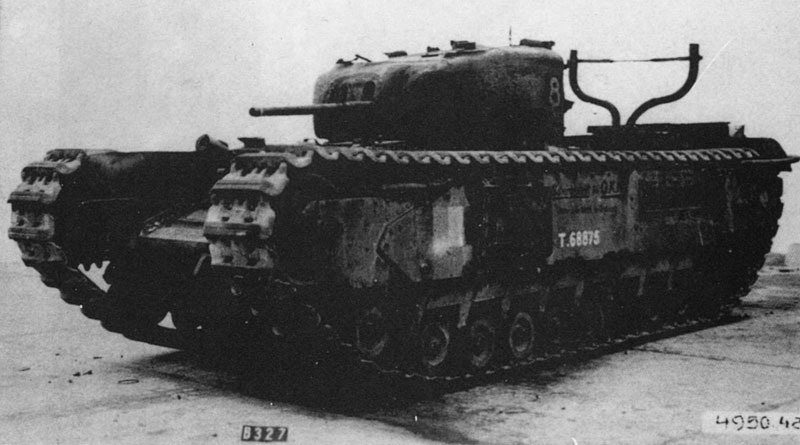 A22 "Churchill" Mk I. Kummerdorf Inventory number unidentified. 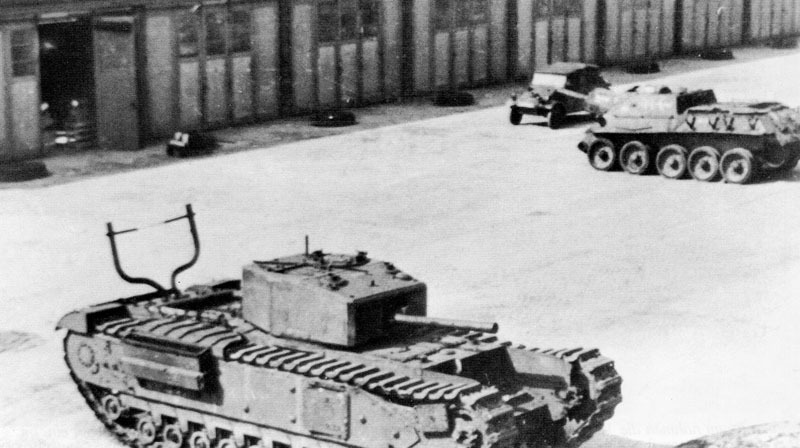 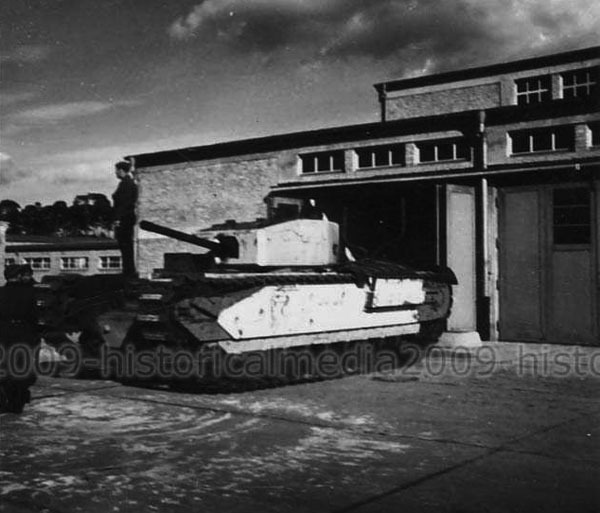 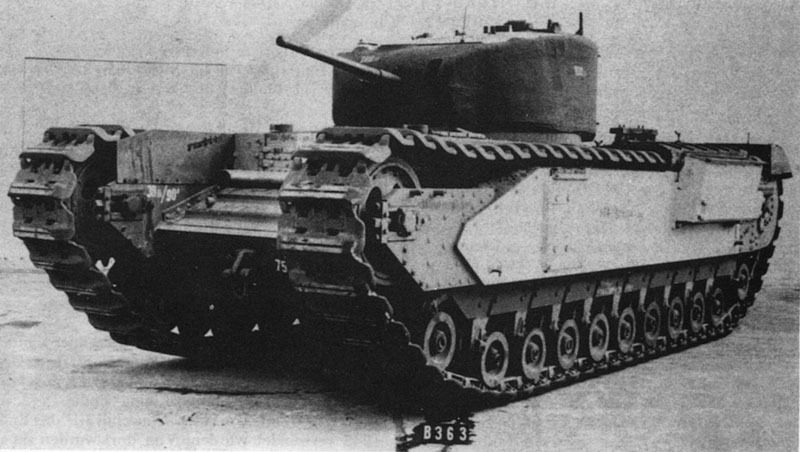 A22 "Churchill" Mk II. 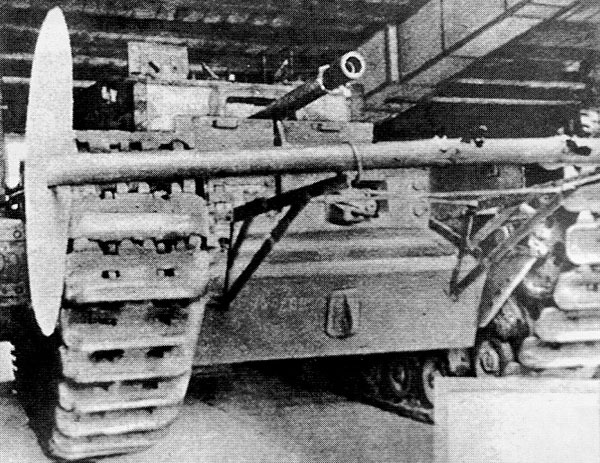 Kummerdorf Inventory number unidentified.